Enroll and/or pay for your Class. mailing address including city, state, zip. (payment link located on page). 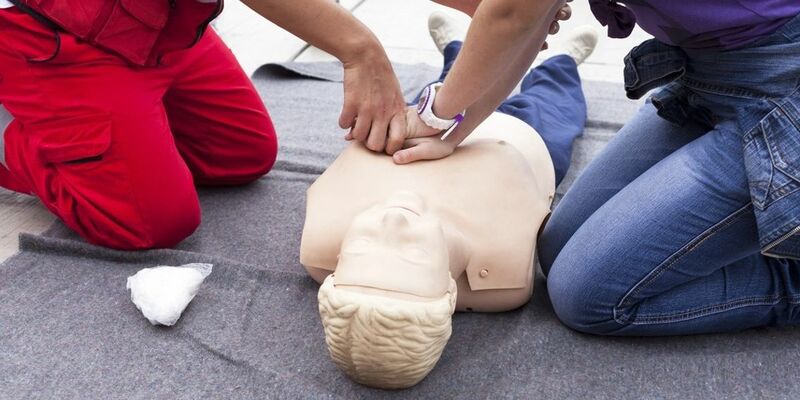 You CPR Card within 24 hours in Most Cases if paid in advance!